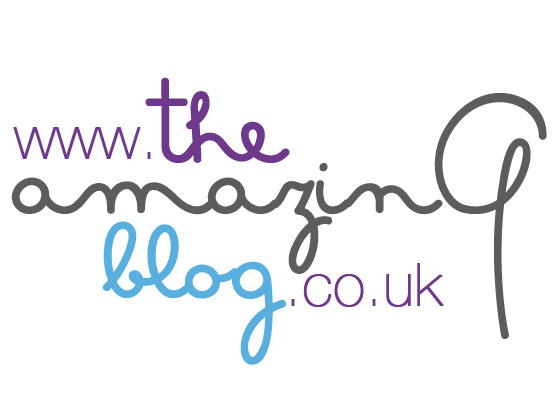 At The Amazing Blog, we think that everyone needs a go-to product. For us, our number one go-to beauty product is the handmade Argan and Orange Blossom Elixir from SoapNSkin, which is as versatile as it is effective. We cannot live without this product, it is 100% natural, effective on all skin types and can be used on your face, body and hair. Before we discuss the many ways you can use this product and the reasons behind its versatility, we have to tell you a little about SoapNSkin, which is one of our favourite brands. Founded by two mothers, SoapNSkin aims to empower women in any way they can, so not only is their Argan Oil Soil Association Certified, but it is also sourced from a supplier that is dedicated to looking after 600 Berber women that it has employed at its mill. This supplier only employs women and pays them a fair wage as they are often the sole supporters of their families, as well as providing free crèche facilities and education programmes. Made with ethically sourced organic Argan Oil and Orange Blossom Oil, this beautifully fragranced elixir has a multitude of uses. This is because the Argan Oil moisturises, heals and renews lost vitality in skin and hair, while the Orange Blossom Oil helps to create an enviable glow. The ingredients are packed full of Vitamins A and E, Omega Fatty Acids and anti-oxidants which mean that your skin doesn’t just look better but is actually healthier on a cellular level. To use this on your face, we would recommend gently massaging a few drops into freshly cleansed skin. The Argan oil is non-comedogenic which means it won’t clog up pores but will leave skin looking more radiant than ever. If you want to heal dry or damaged skin on your body – which can especially occur in the winter months – then we suggest applying the elixir directly to areas of concern and watch skin heal within days. Otherwise merely apply after showering for softer skin. Our favourite use for the elixir has to be when it’s used on hair. If applied like a serum it will help to control frizz and leave hair glossy, but it also will soften hair and treat an unruly scalp if used as a leave-in conditioning treatment before showering. We love this product and brand and hope you do too. The product only costs £42.00 and can be purchased here. All profits made from selling the elixir are given back to the communities who help mill the Argan Oil.